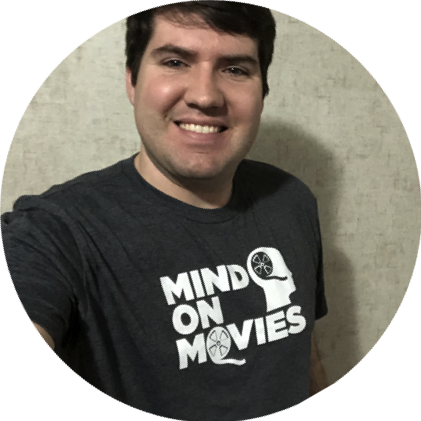 Home » BillyJoynt19 » Trends19 » zHead » TOLKIEN Premieres as a One-Night LIVE Cinema Event on May 7th, 2019! 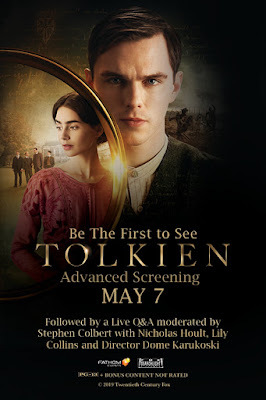 TOLKIEN Premieres as a One-Night LIVE Cinema Event on May 7th, 2019! 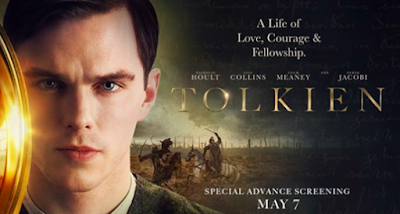 ‘Tolkien,’ From Fox Searchlight Pictures, Premieres as a One-Night LIVE Cinema Event on May 7th, 2019. Ahead of ‘Tolkien’ Nationwide Release on May 10th, 2019. Fathom Events partners with Fox Searchlight Pictures for the theatrical debut of “Tolkien,” giving audiences the chance to see this much-anticipated film on May 7 ahead of its theatrical nationwide release on May 10. The Fathom cinema event will also feature an exclusive live Q&A with stars Nicholas Hoult, Lily Collins and director Dome Karukoski, moderated by Tolkien super-fan Stephen Colbert host of The Late Show with Stephen Colbert on CBS. “Tolkien” tells the story of how J. R. R. Tolkien transformed from a lonely orphan into one of the great storytellers of all time — a story that is itself an enchanting tale lit with the power of imagination, the bonds of fellowship and the forging of purpose in the fires of love and war. “Tolkien” explores the formative years of the renowned author’s life as he finds friendship, courage and inspiration among a fellow group of writers and artists at school. Their brotherhood strengthens as they grow up and weather love and loss together, including Tolkien’s tumultuous courtship of his beloved Edith Bratt, until the outbreak of the First World War which threatens to tear their fellowship apart. All of these experiences would later inspire Tolkien to write his famous Middle-earth novels. Comment below what cities are excited to see this!